The festive season is here, and two things that everyone looks forward to are the celebrations and the incredible offers on products. Diwali is the time when most people invest in vehicles, the reason being the drool-worthy discounts in the market. 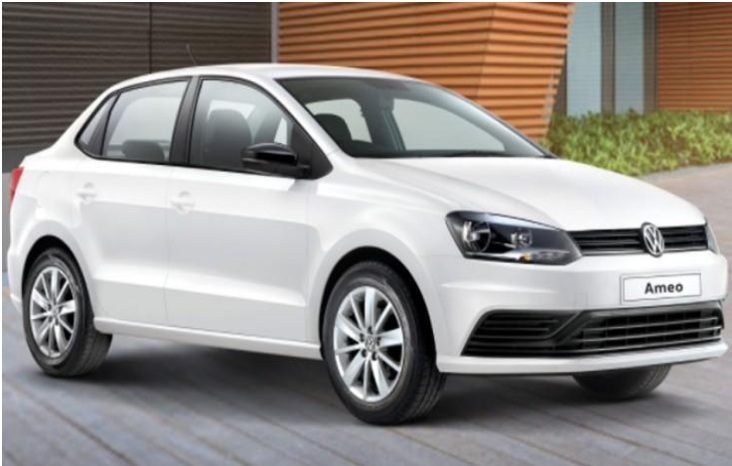 If you are also on a hunt for best deals on cars, you have landed in the right place. We have listed down some vehicles with best offers this Diwali to help you pick the perfect option. So, scroll down now to find out the deal that will make this Diwali a memorable one for you. Hyundai is the answer to compact and affordable stylish sedans. 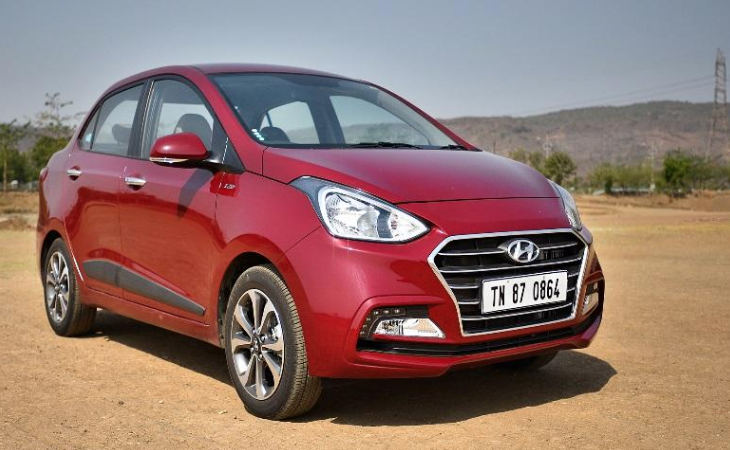 Hyundai Xcent is one of the best sellers of the company, and now with Diwali around the corner, the sales are likely to increase. Due to the Diwali offer, the starting price of this car is likely reduced to Rs. 5 lakhs. This offer has now brought it close to the costs of B-segment hatchbacks, making it the deal to go for this Diwali. This car was the German motor giant’s jab at the market segment of compact sedans. However, this car was unable to fare well against the best sellers in this segment like Maruti Swift Desire or Hyundai Xcent. So, now in the wake of the festival of lights, Volkswagen is offering a discount of Rs. 40,000, along with Rs. 15,000 as a corporate discount. With these discounts on the table, this car can certainly be decorating your garage this Diwali. A best seller of the SUV segment, this car has been on top of priorities of SUV enthusiasts. Style, engine, space, and power, this car excels in every factor that makes you buy this car. 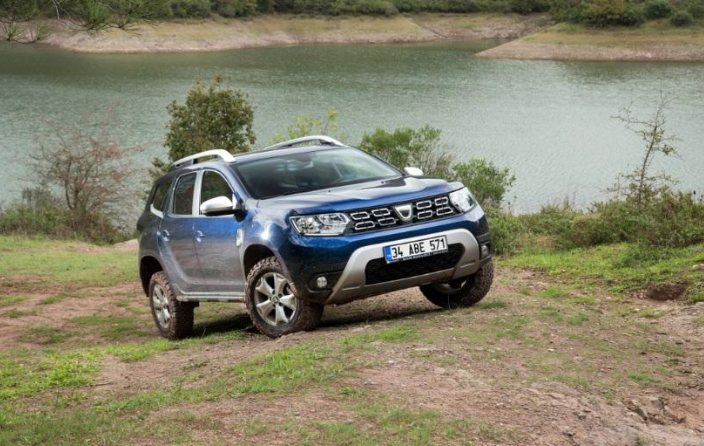 The only reason why many people who wanted a Duster but were refraining from buying it was its cost. However, with Diwali on the doorstep, Renault has decided to offer discounts to reach every segment of the population and increase their sales. This Diwali, Duster will be even more affordable than cars like Vitara Brezza. The magnitude of closeout discounts, in this case, is insane. It might be one of the most significant discounts offered in the vehicle segment. 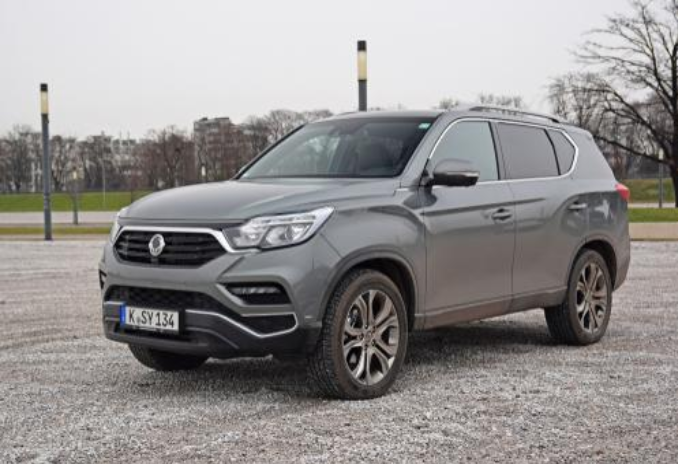 With its new upcoming model which will be coming soon based on the latest generation Rexton, Mahindra has decided to provide a whopping discount of Rs. 9 lakhs on the existing lot of 2017 Rexton. This discount has brought down the price of Rextons from Rs. 21 lakhs to Rs. 12 lakhs, making it the best discount on cars this Diwali. With the increasing success of compact sedans like Verna, Ciaz, and City, Toyota has also made a move to ride this wave. 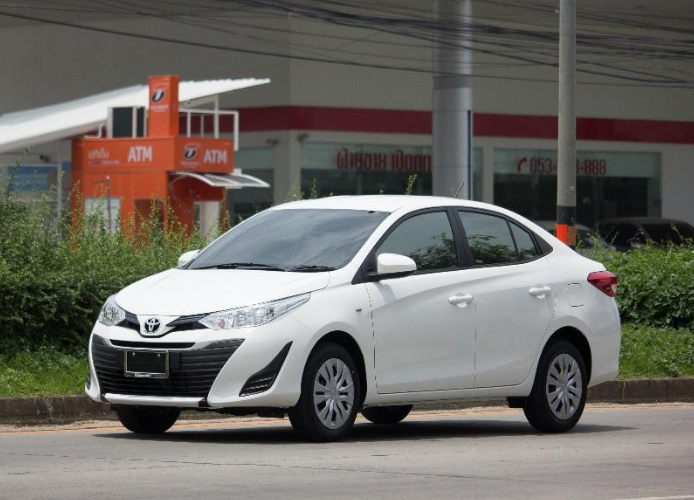 Yaris is Toyota’s latest offering in India and has already become a hit. The car is very potent and loaded in the C2-sedan segment. Its only drawback was its price for which Toyota is offering a net cash discount of Rs. 40,000, which brings its cost closer to other competitions. 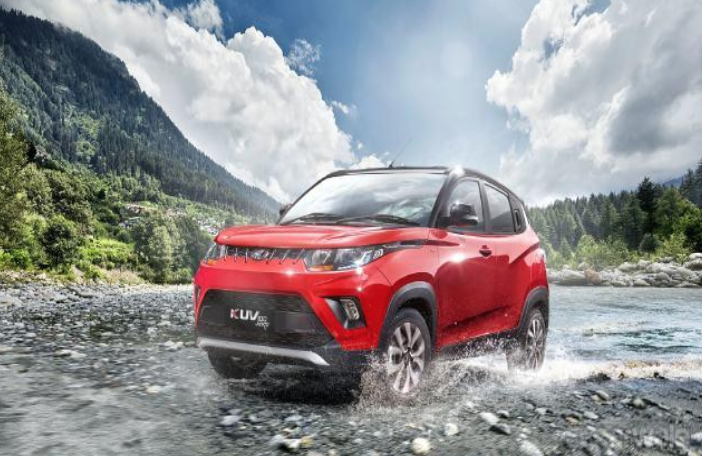 The KUV100 is the golden boy of Mahindra in the growing SUV segment. In the beginning, sales were good, but with the release of cars like EcoSport and Brezza the sales of this car went down as it was a bit costlier. However, on this Diwali, Mahindra has decided to offer a discount that makes the cost of this car a lakh cheaper than other cars in this segment. This offer is something that will provide you with tremendous value for your money. The hatchback is the most robust segment of cars in India, and with Maruti Suzuki dominating the segment, it’s quite difficult for manufacturers to keep up with the sales. 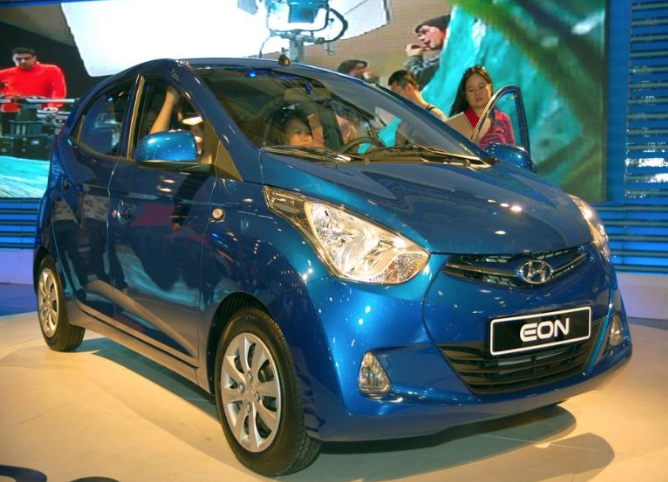 However, Hyundai has been fighting it out with Eon. Moreover, to fight out with the competition, they are offering discounts that will make Eon cheaper than cars like Quid and Alto 800. You must keep an eye on the nearest dealership of the car you wish to buy or visit the manufacturers’ site for more updates on the offers. With offers like these, buying a car should be on the top of your priority list this Diwali. In addition to this, after purchasing your dream vehicle, do not forget to get it insured, more so, with comprehensive vehicle insurance. Comprehensive vehicle insurance will not only help you in securing your car but also in reducing the costs of maintenance. With this insurance, you can get benefits like personal accident cover, third-party cover, roadside assistance and many more as per your preference, at some additional costs. 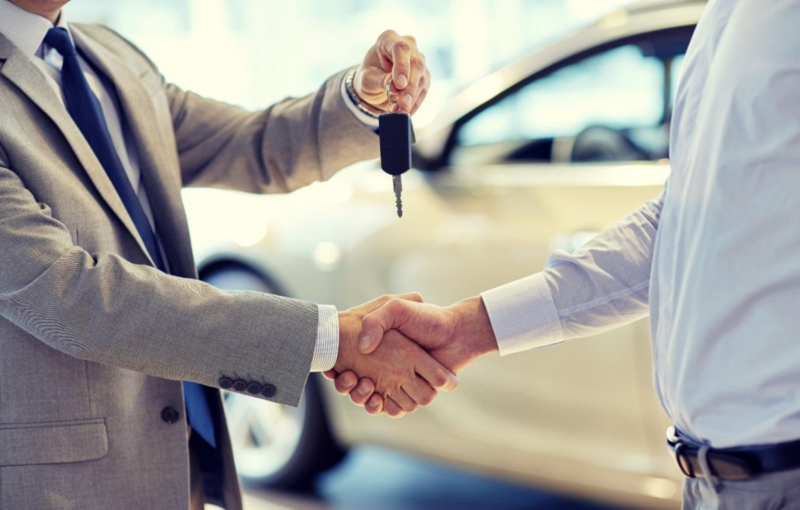 Moreover, the supreme court has made it mandatory to buy 3-year third-party insurance for cars purchased after 1st September 2018. So, by buying insurance, you will not only secure your vehicle but also financially secure yourself against any legal penalties. These festive discounts might not hold up for long, so hurry up!